The Canadian GRN office provides audio-Christian messages for Canada's growing ethnic population. Our office supports the centre in Nairobi, Kenya where Kenyan staff record and distribute evangelistic audio-visual materials throughout East Africa. We also support recording and distribution of GRN materials through other GRN centres and bases globally. See our opportunities page. 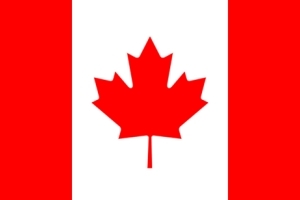 Click here to find languages spoken and recordings available in Canada. News bi-monthly from GRN Canada. Would you like to contact Global Recordings Network Canada? Contact us by phone, email, post or if you're in the neighborhood drop in and say hello! Prices for the ministry resources and Bible materials in the GRN product range. Keep up to date with what's happening in Canada and around the world with news from Canada Update bi-monthly, and prayer information from Praise and Prayer each month. Meet the GRN Canada team and see if you're interested in a short term mission trip.